Initially, Swiss Army started as a solo songwriting endeavor for Brandon Lehman, who used the project as an outlet for more personal content; his childhood, adoption, mental illness, ghosts, and his pre-Pittsburgh life in South Carolina. 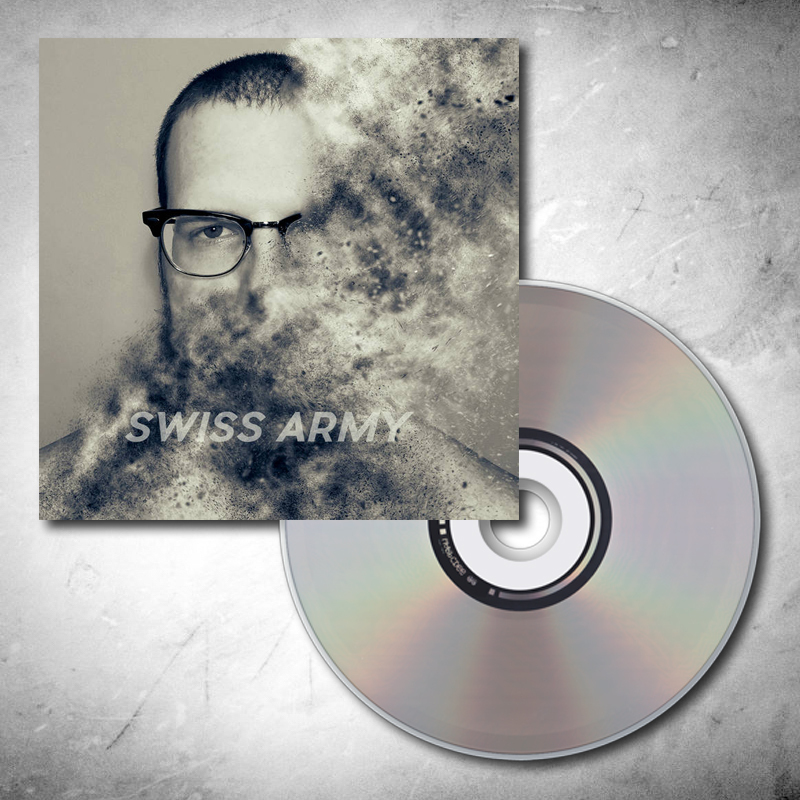 Now backed by a full band, Swiss Army's self titled EP was produced by Eric Downs (Allison Weiss) and Chris (#2) Barker (Anti-Flag) respectively! First pressing limited to 500.